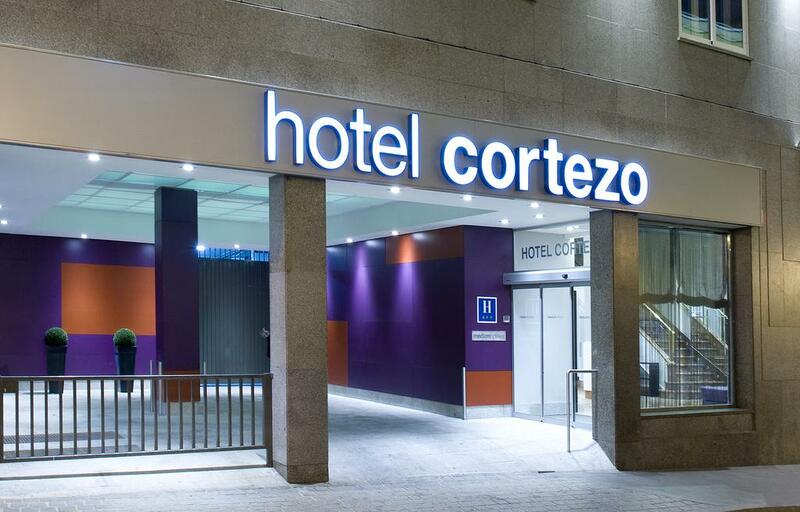 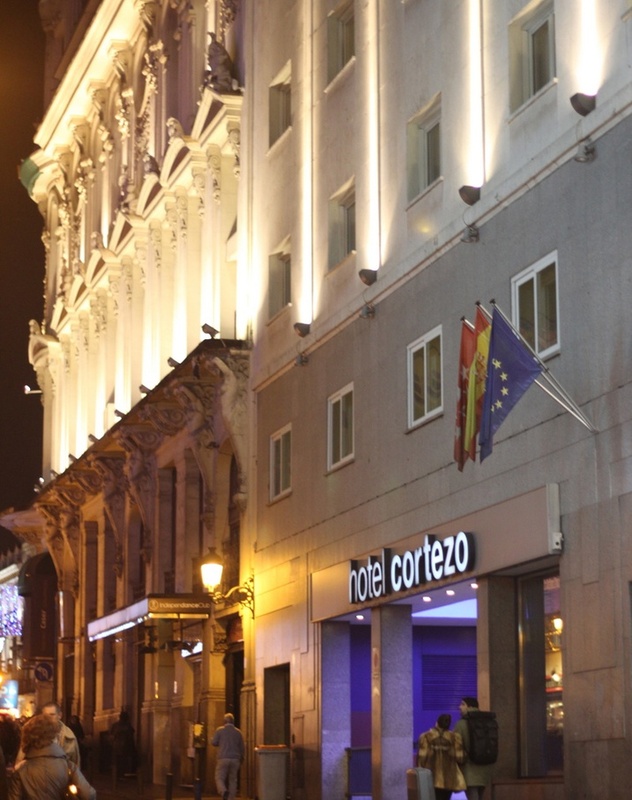 The Cortezo Madrid Hotel is a modern charming hotel in the centre of Madrid located close at hand from Plaza Mayor square and Puerta del Sol. 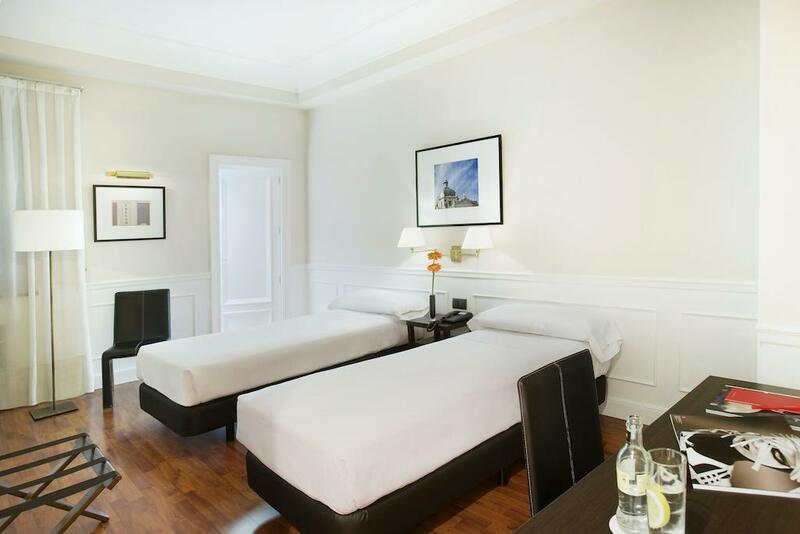 This hotel equipped with 3-star services and well-cared facilities offers you the possibility to enjoy the best of Madrid with all type of commodities and an excellent quality price ratio. 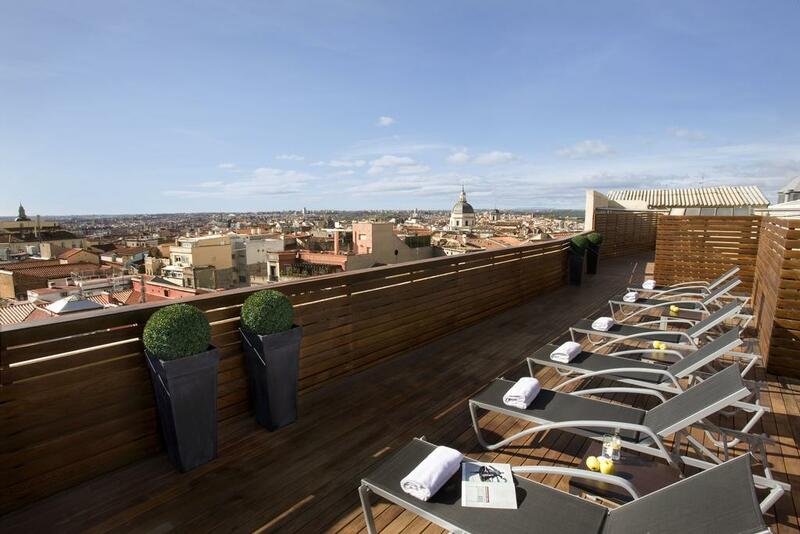 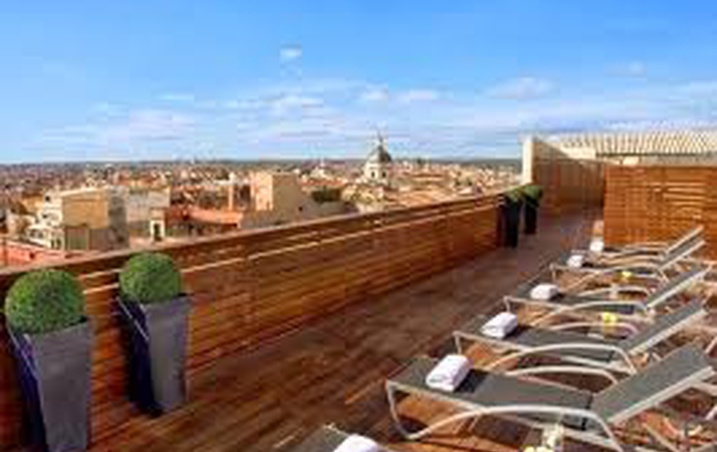 Choose a hotel in the centre of Madrid with free wifi, indoor garage and a solarium on the roof terrace. 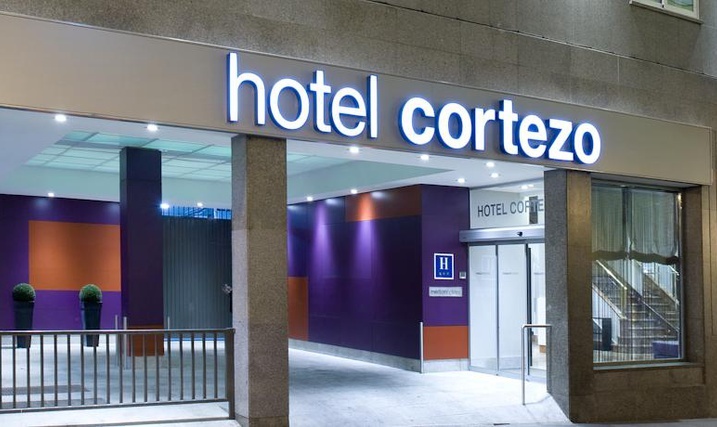 Make a reservation today at the best price online on the official website of the Cortezo Madrid Hotel. 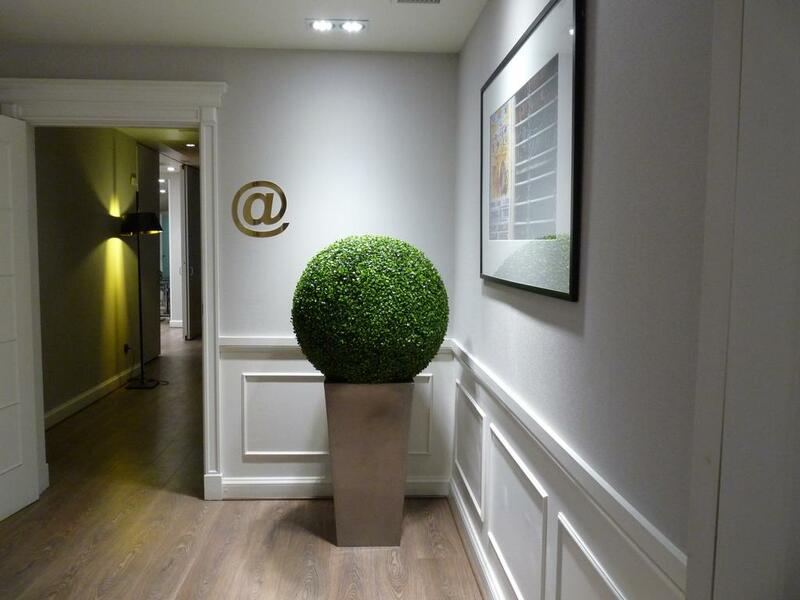 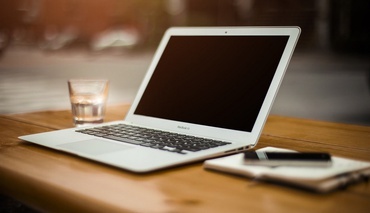 Enjoy the best combination of business services and personalised attention. 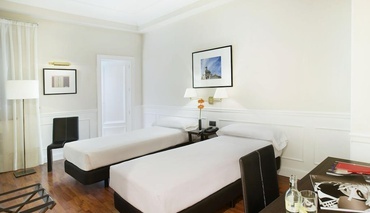 Our hotel has an ideal location for discovering the best tourist attractions of the city. 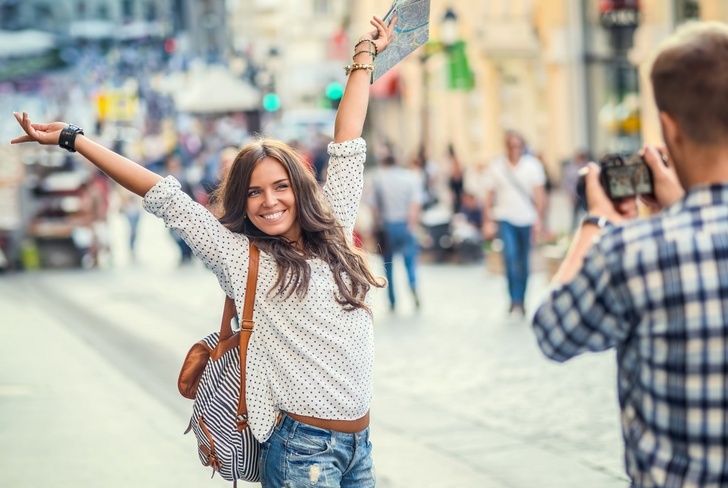 SAVE 5% ON ALL OUR RATES! 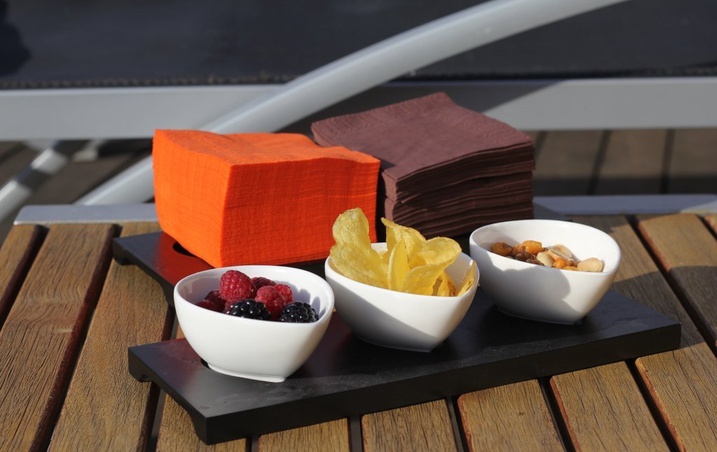 Get our incredible prices, only in our official website you will find 5% discount!